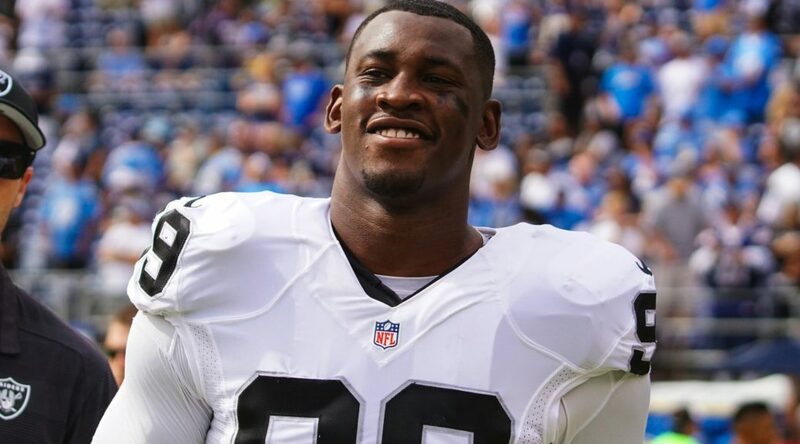 ALAMEDA, Calif. – The Oakland Raiders have re-signed LB Aldon Smith, the club announced Monday. In five NFL seasons, one with the Raiders and four with the San Francisco 49ers, Smith has played in 59 games with 37 starts and totaled 221 tackles (158 solo), 47.5 sacks, five forced fumbles, one fumble recovery, one interception and eight passes defensed. He has also posted 5.5 sacks in eight career playoff games. Last season, the 6-foot-4, 265-pounder played in nine games for Oakland and posted 29 tackles (17 solo), 3.5 sacks and three passes defensed. The 49ers’ first-round draft pick (seventh overall) in 2011, Smith was the runner-up in the AP Defensive Rookie of the Year voting after recording 14 sacks in his first season. In 2012, Smith was named to the Pro Bowl and selected for first-team All Pro honors after posting 19.5 sacks and his first career interception. A native of Raytown, Mo., Smith played in 23 games with 21 starts over two seasons at Missouri where he totaled 112 tackles, 17 sacks, two forced fumbles, one fumble recovery, one interception and seven passes defensed and earned a first-team All-Big 12 selection as a senior. Smith is currently suspended for violating the NFL Policy and Program for Substances and Abuse. ALAMEDA, Calif. – The Oakland Raiders have signed free agent LB Aldon Smith, the club announced Friday. Smith joins the Raiders after four seasons with the San Francisco 49ers in which he totaled 44 sacks in 50 games. His career totals also include 192 tackles (141 solo), five passes defensed, one interception and 5.5 sacks in eight career playoff games. The 49ers’ first-round draft pick (seventh overall) in 2011, Smith was the runner-up in the AP Defensive Rookie of the Year voting after recording 14 sacks in his first season. In 2012, Smith was named to the Pro Bowl and selected for first-team All Pro honors after posting 19.5 sacks and his first career interception. He totaled 10.5 sacks over the past two seasons with San Francisco. 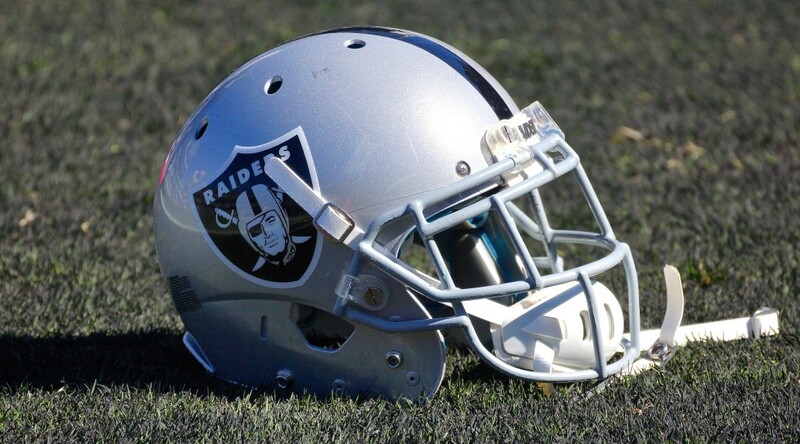 To make room on the roster, the Raiders have waived DE Lavar Edwards.